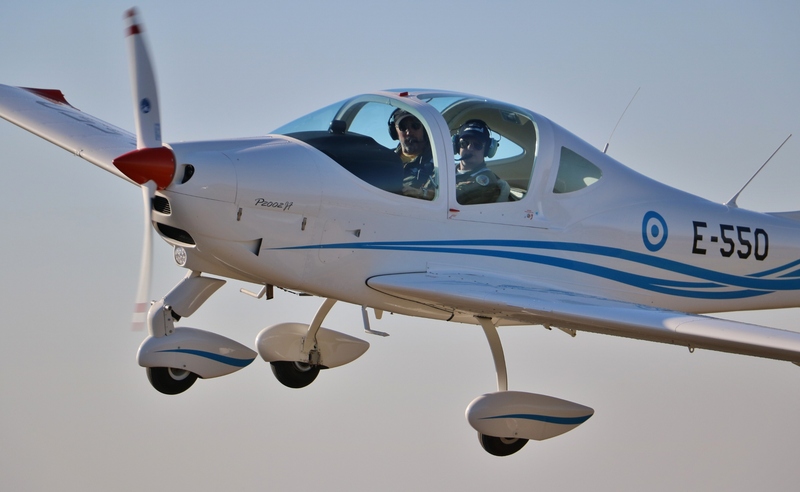 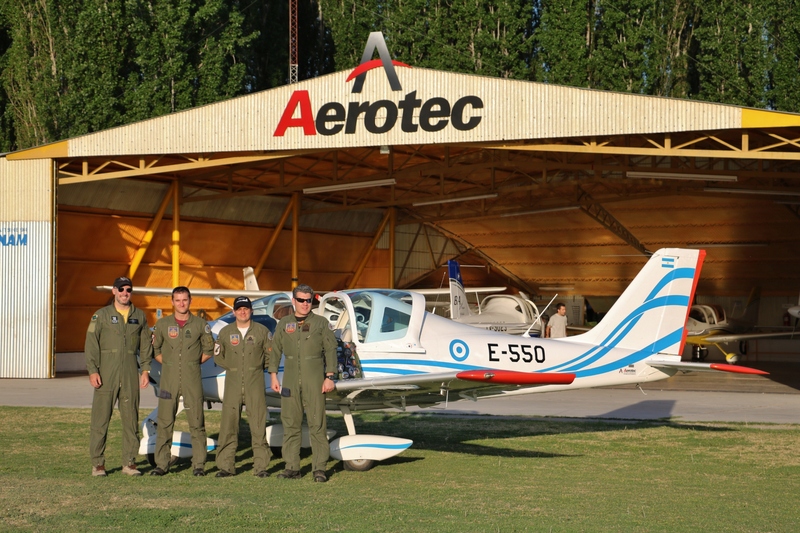 Local Tecnam distributor AEROTEC ARGENTINA SA was awarded the contract to supply the Tecnam fleet to the Argentinian Air Force under a lease purchase agreement. 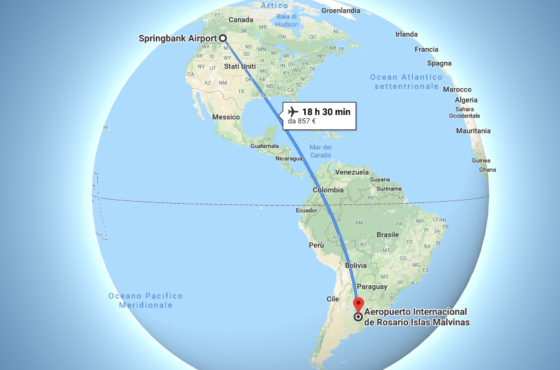 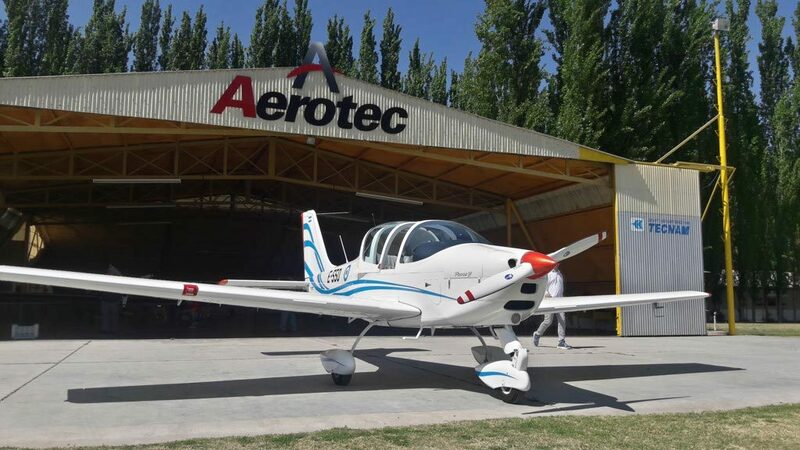 The aircraft will be assembled at AEROTEC ARGENTINA S.A’s Rivadavia, Mendoza Province facility under agreement with COSTRUZIONI AERONÁUTICHE TECNAM SRL. 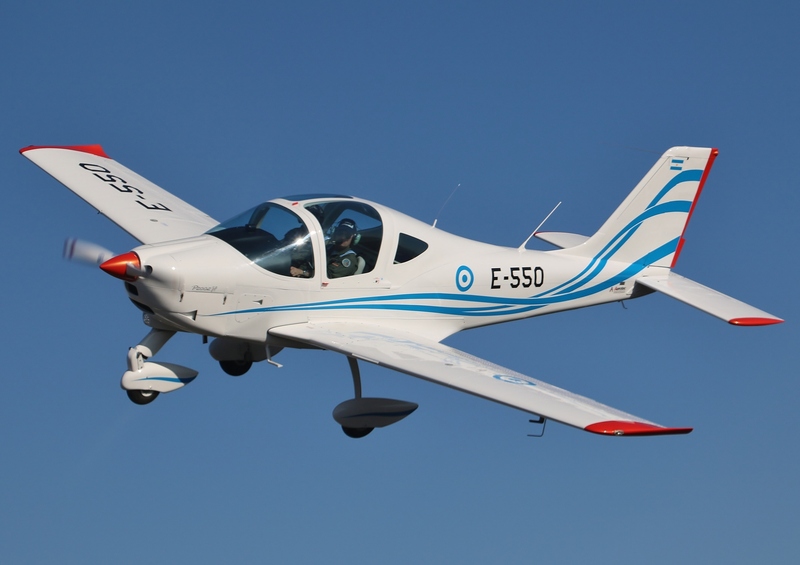 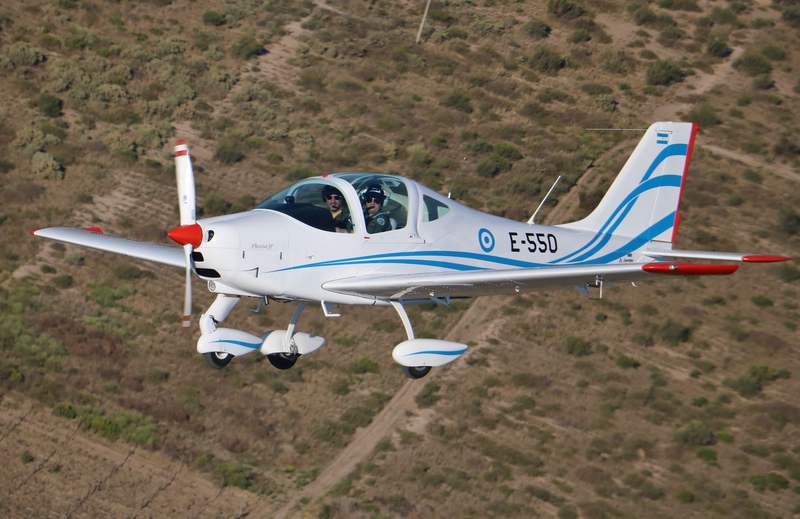 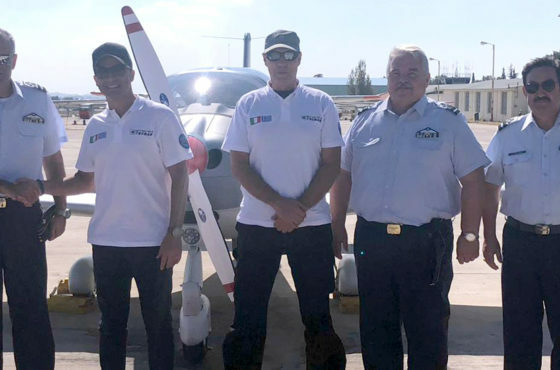 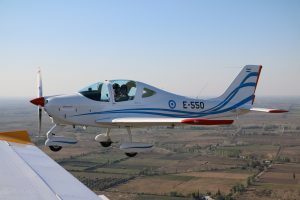 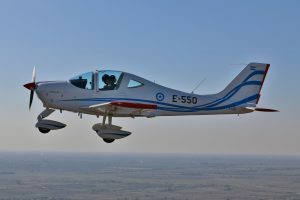 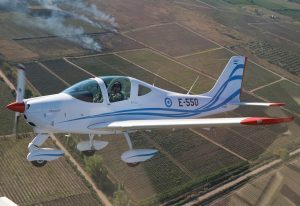 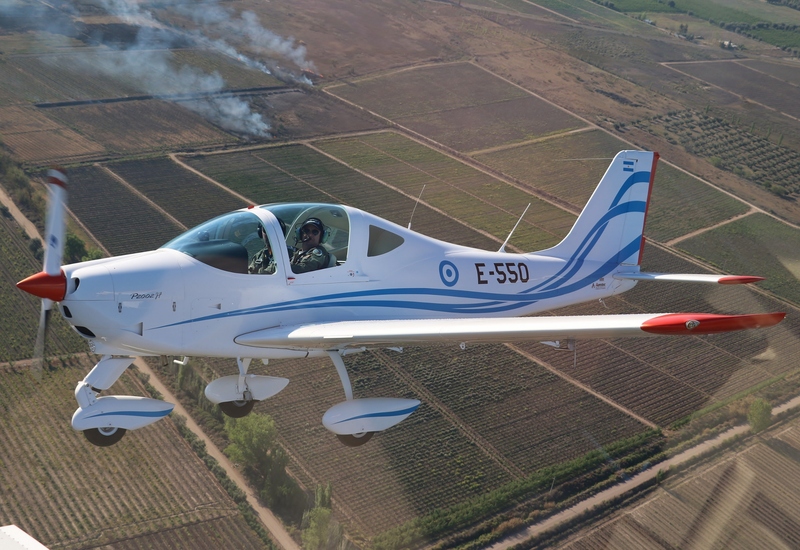 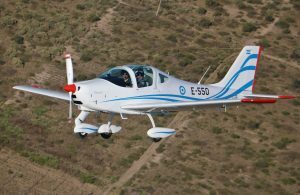 During the first quarter of 2016, the Argentinian Air Force initiated technical studies to incorporate a new simple trainer “screener” aircraft as the first flying step of its Military Aviation Academy. 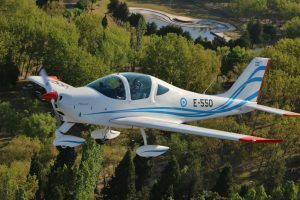 With all Tecnam models already certified by the Argentina Civil Aviation Authority (ANAC), and with more than 30 brand new Tecnam aircrafts already delivered to private owners, aero clubs and flight schools, the Argentinian Air Force selected the glass cockpit, night VFR version of the P2002JF. 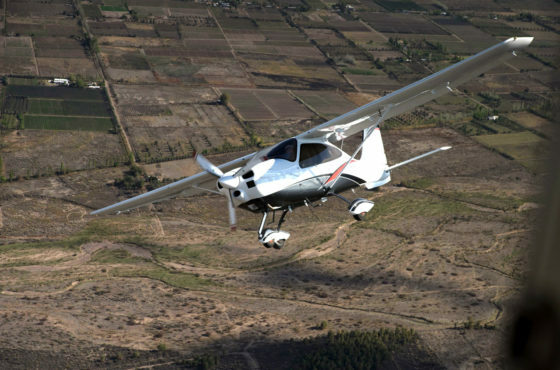 The Tecnam P2002JF is a two-seat, single engine, low wing aircraft and is firmly established as one of world’s most popular single engine aeroplanes and thr aircraft of choice by so many Flight Training Organisations. 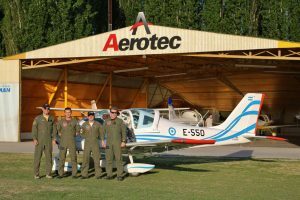 Aerotec was founded in 1996 by Mario Cardama and his sons: Diego, Mario N and José. The company is offering several aerial services as agriculture, touristic aviation. 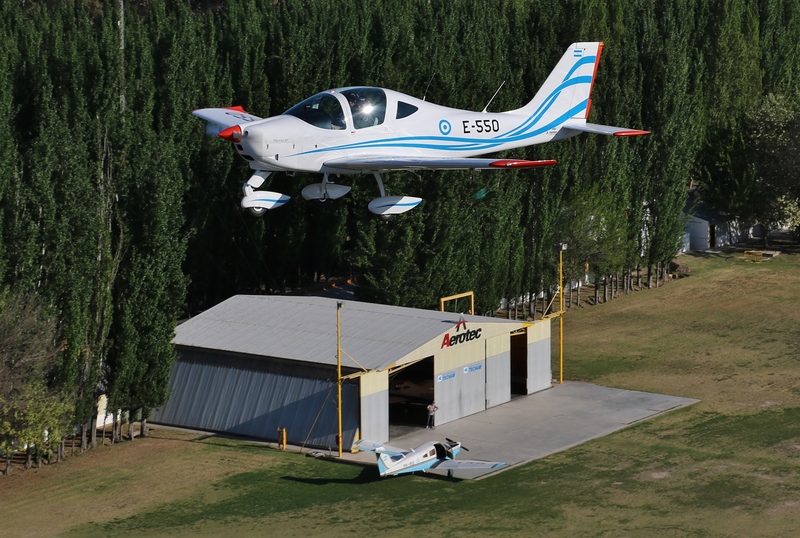 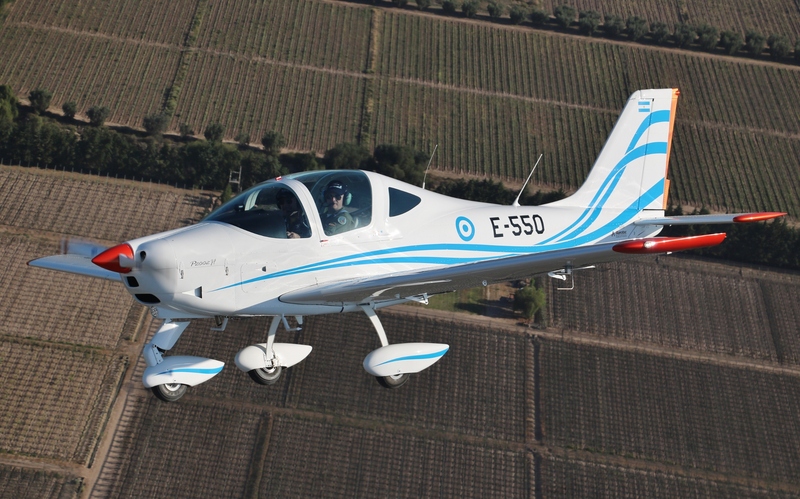 It is the exclusive Tecnam Dealer in Argentina and Chile. 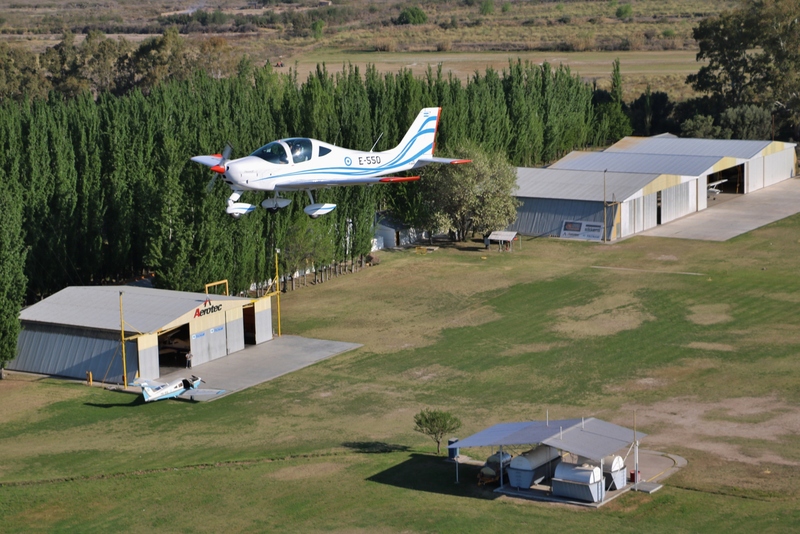 The Air Force’s history begins with the establishment of the Army Aviation Service’s Escuela de Aviación Militar (Military Aviation School) on 10 August 1912. Several military officers were amongst the pioneers of Argentine aviation, including Jorge Newbery, a retired Argentine Navy officer. 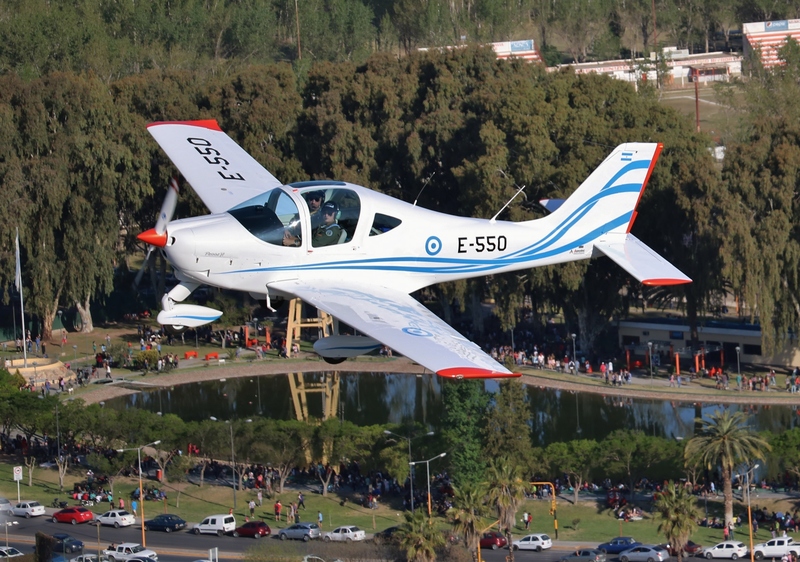 The school began to turn out military pilots who participated in milestone events in Argentine aviation, such as the crossing of the Andes mountains. 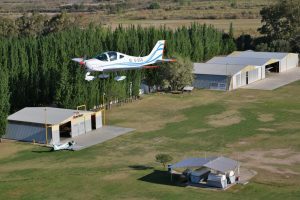 During all these years the Academy has gained a history and reputation of excellence and prestige in South America and worldwide.